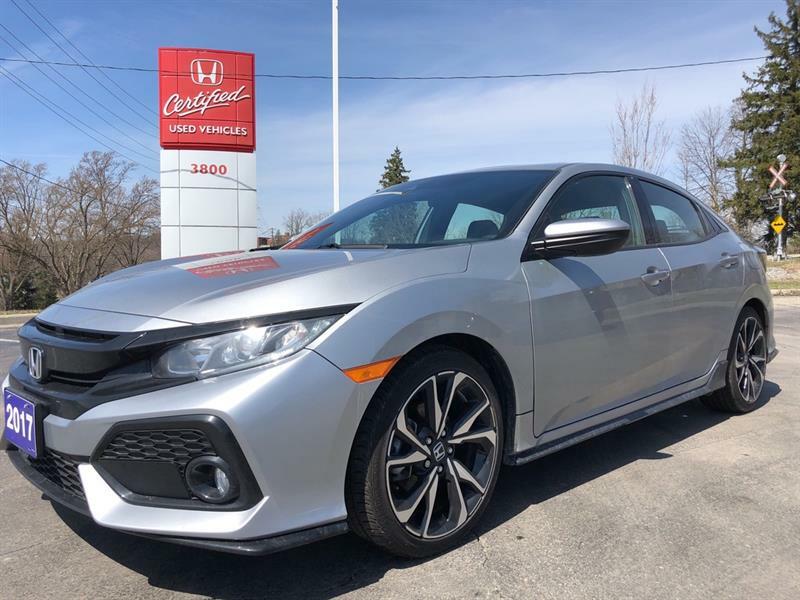 Thank you for visiting Kitchener Honda, your Honda dealer in Kitchener. 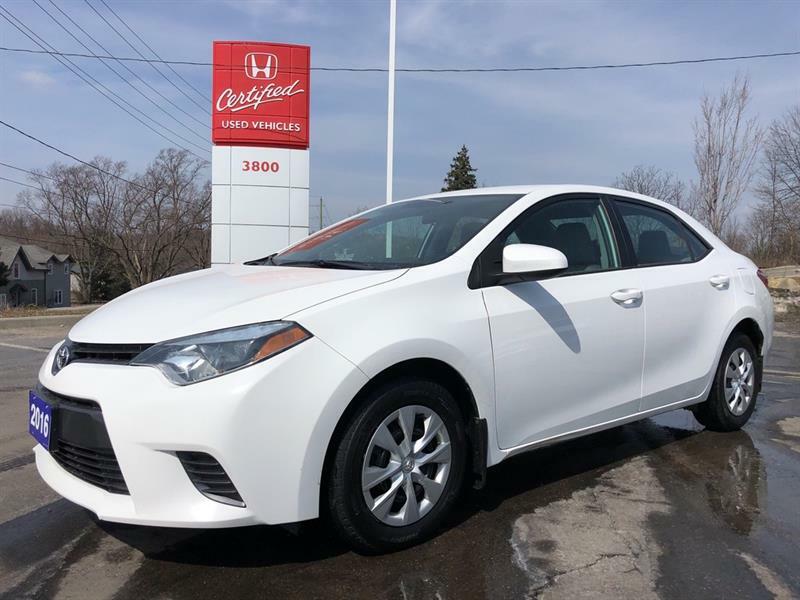 Thanks to our convenient location, we are able to provide quick and efficient service. 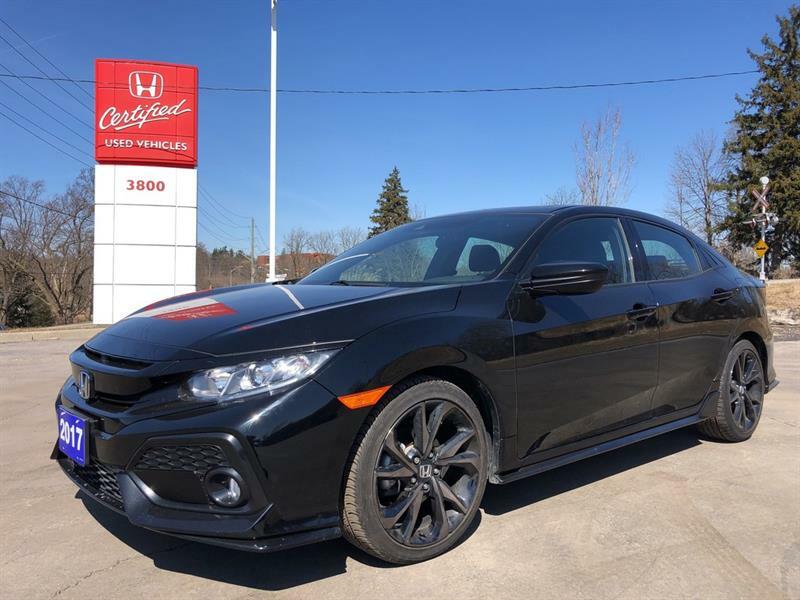 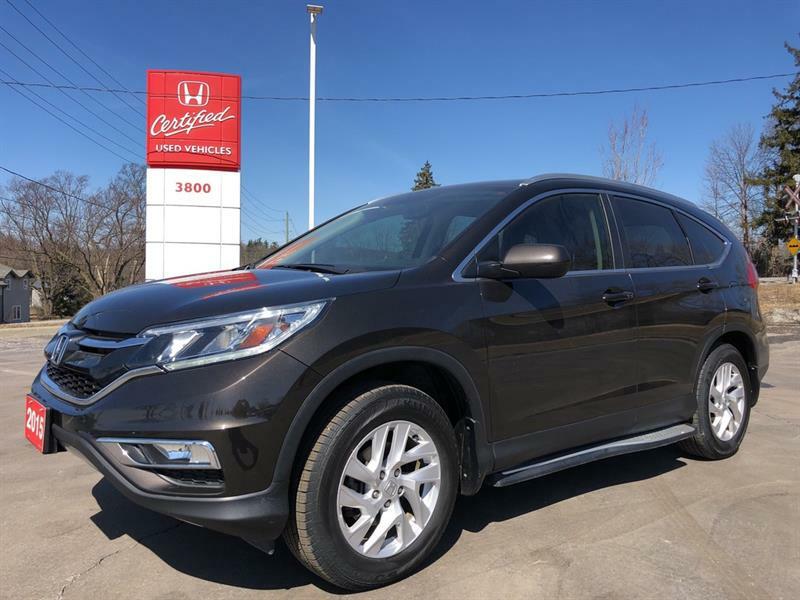 The city of Kitchener is a place of constant change and growth, and as your preferred Kitchener Honda dealership we are proud to grow with it. 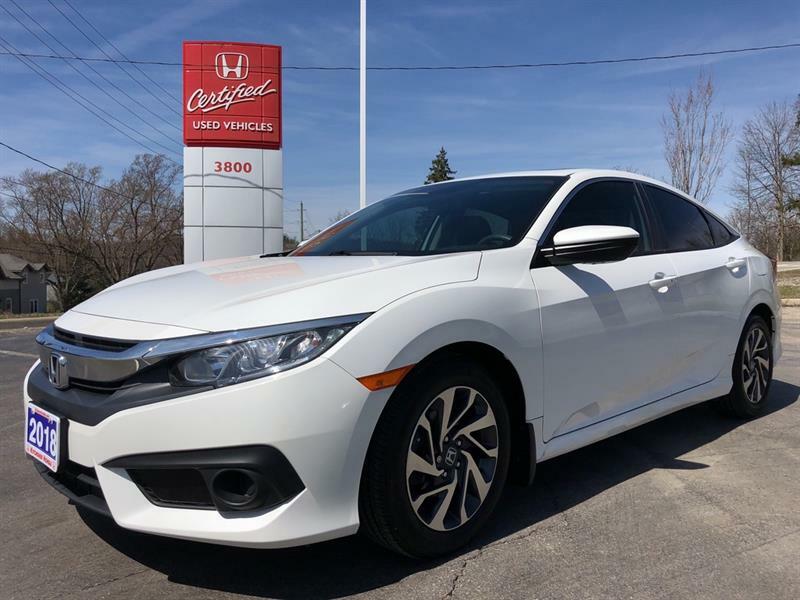 Our new facility features a 10-vehicle new-car showroom and 12 service bays with valet service for your convenience. 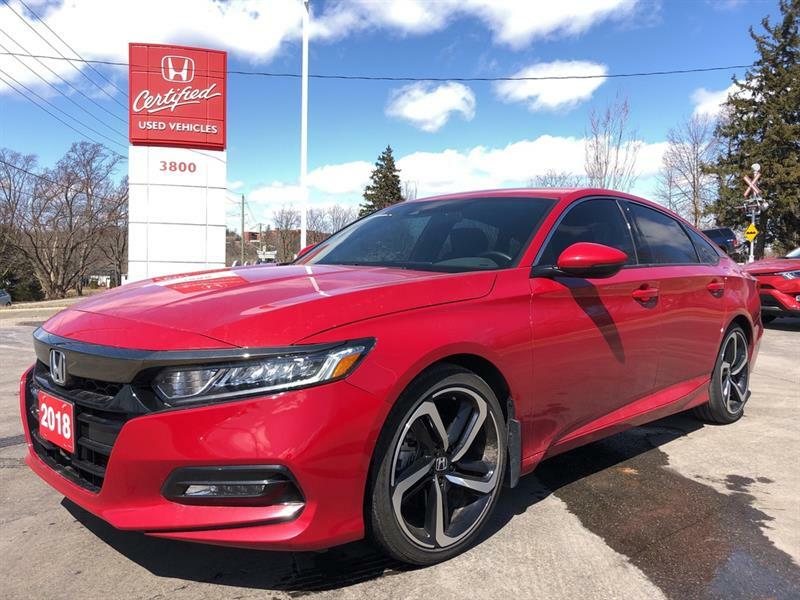 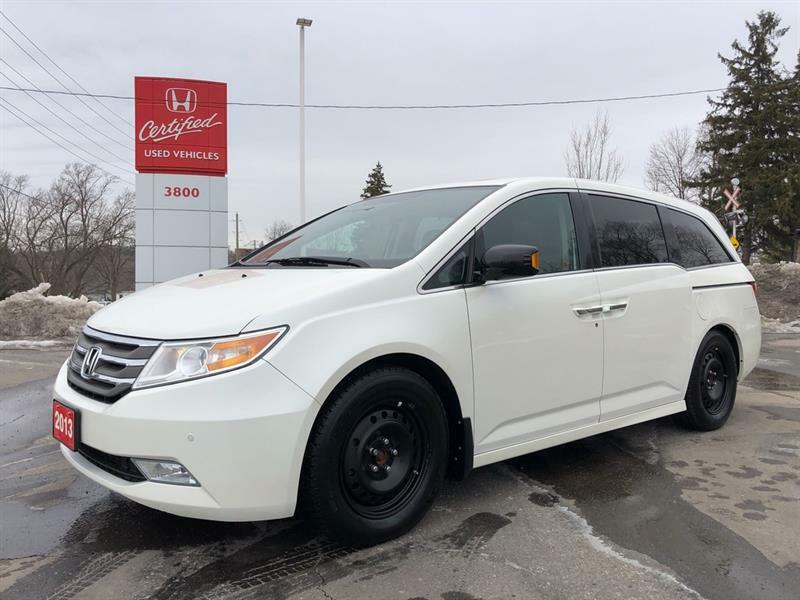 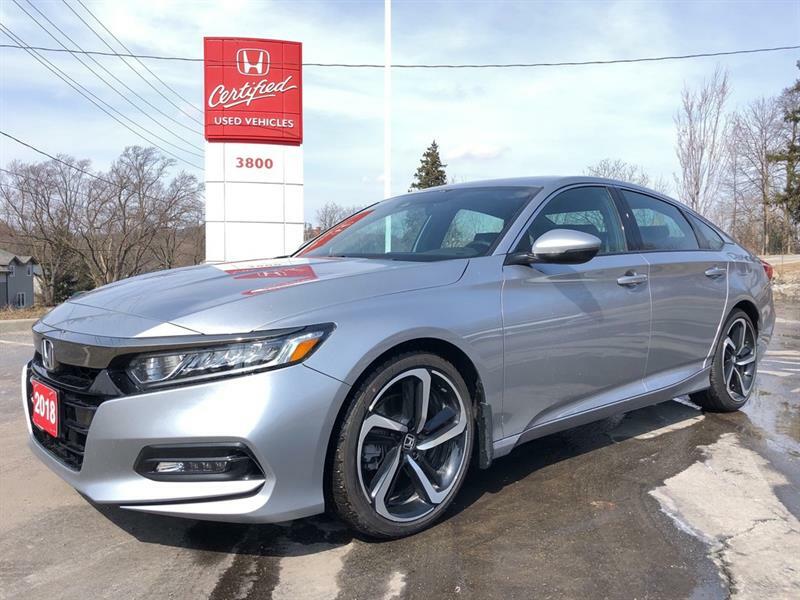 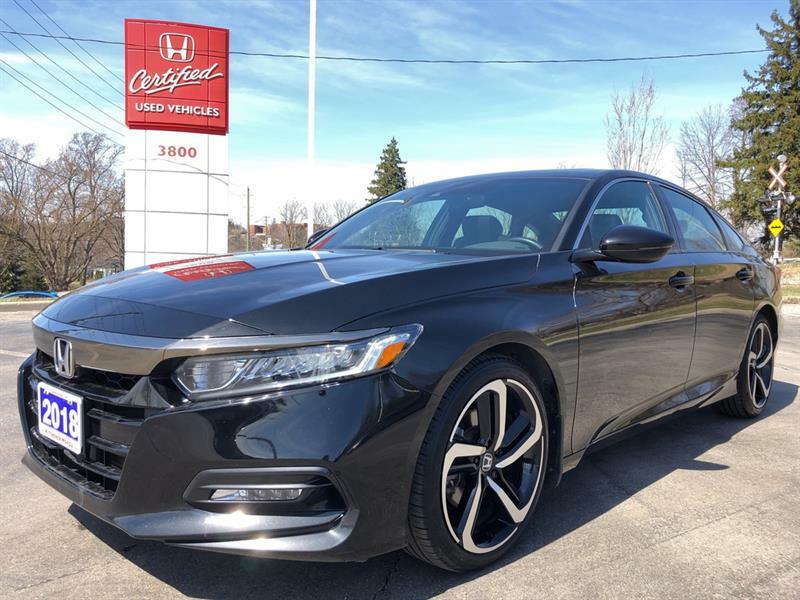 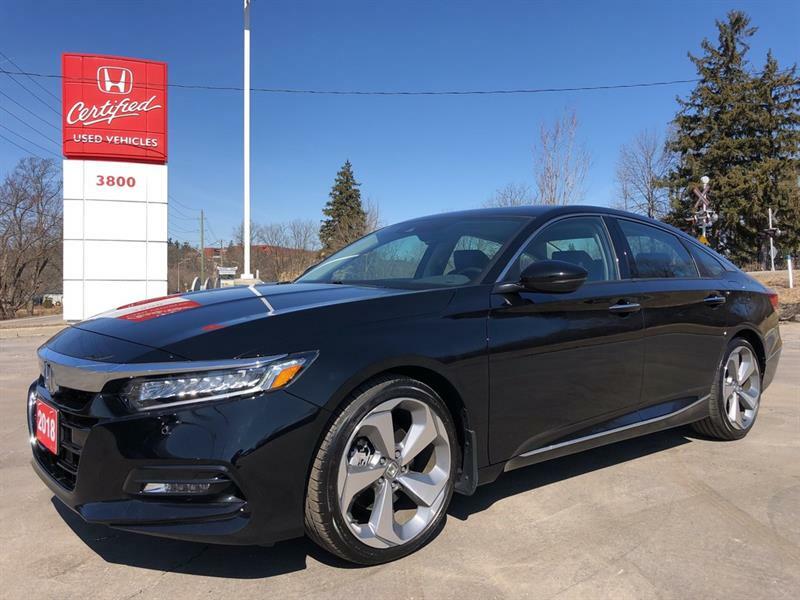 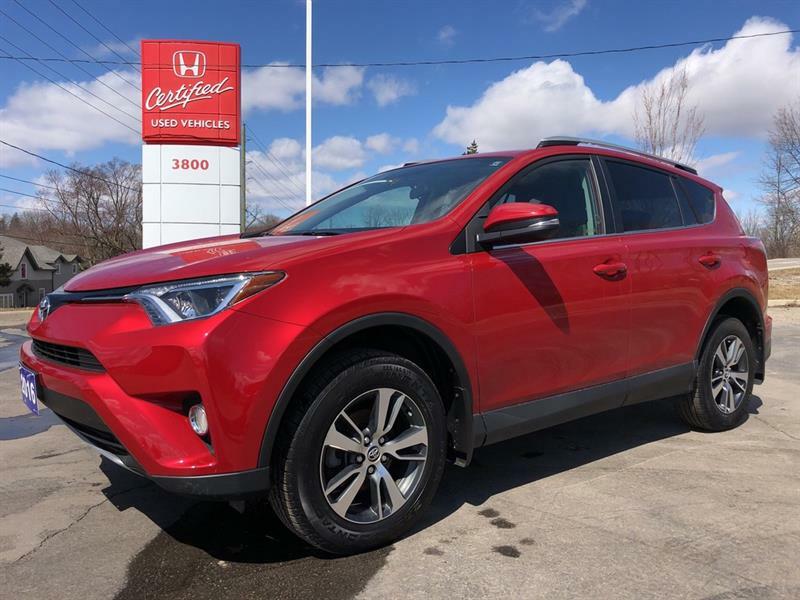 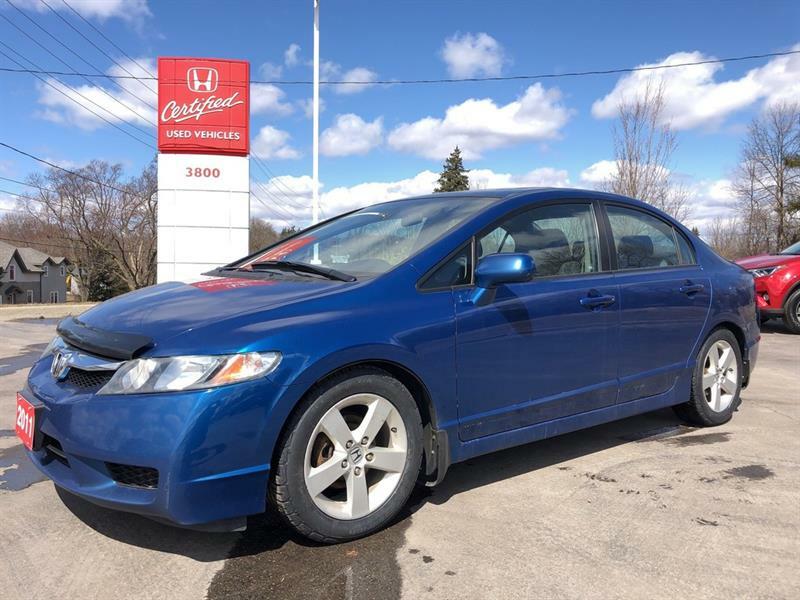 Having been in business since 1987, and as a winner of the Kitchener-Waterloo region's "Platinum Award" for Favourite Auto Centre, we at Kitchener Honda take great pride in serving our customers, and hope our online showroom will assist you in all your buying needs. 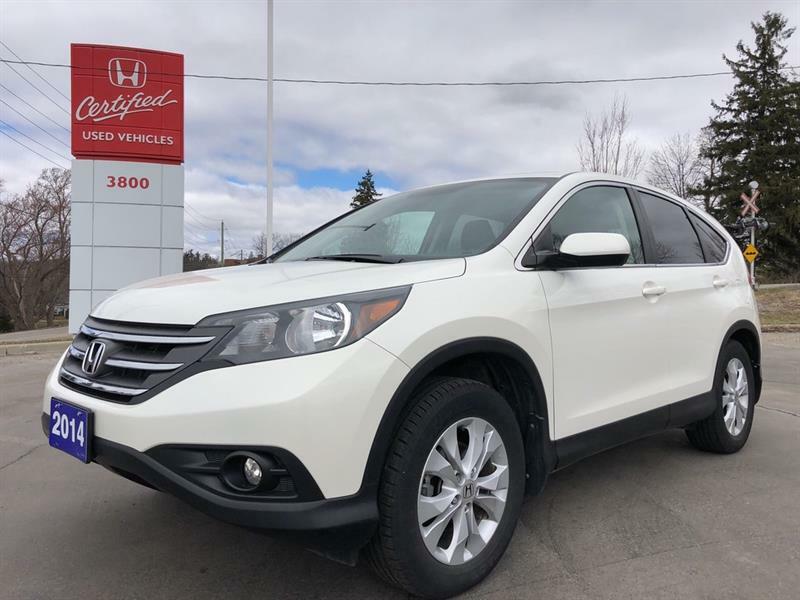 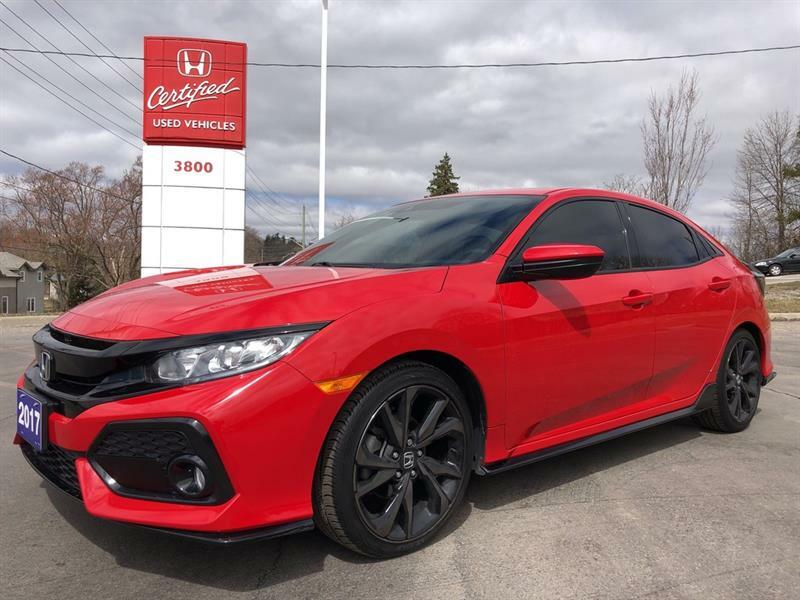 Whether you require a new Honda, a used Honda or other-make vehicle, or maintenance and repair service or parts, we are here to make your life easier. 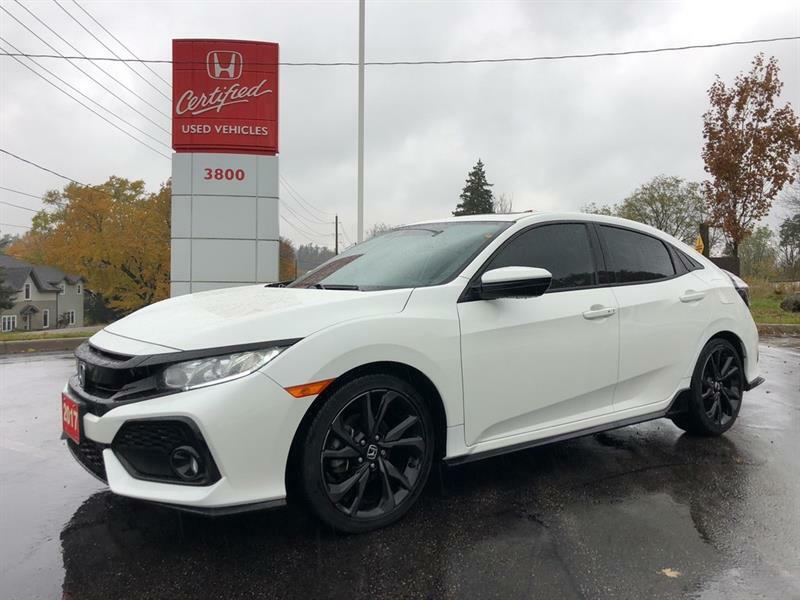 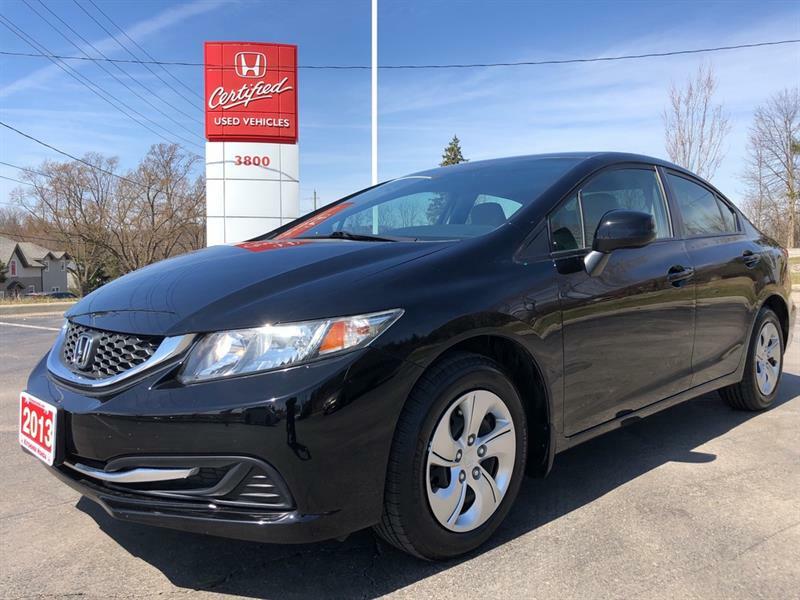 The Honda lineup is one of reliability, performance and comfort, as proven by the success of the Honda Civic, CR-V, Odyssey and Accord, as well as the all-new CR-Z. 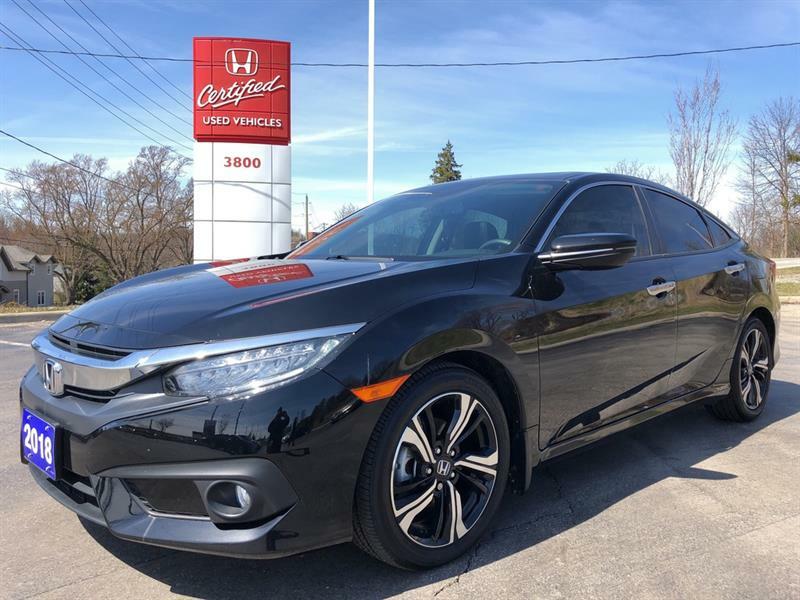 Furthermore, the reason our success is ongoing is simple: we believe in innovation, and our new 2016-2017 Honda models reflect just that. 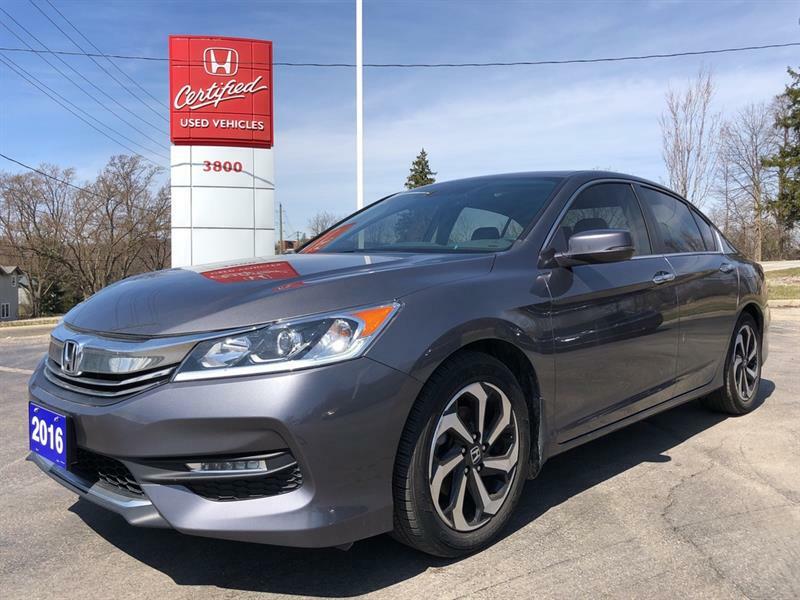 We thank you for visiting our online dealership, hope you find everything you need, and encourage you to contact us by email or by phone at 519 744-4119 if you have any questions or comments. 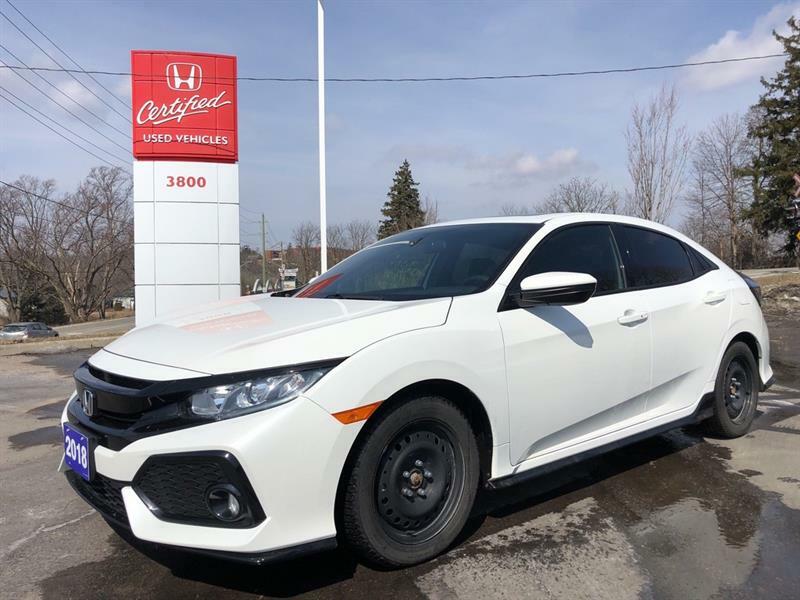 - The Kitchener Honda Team.